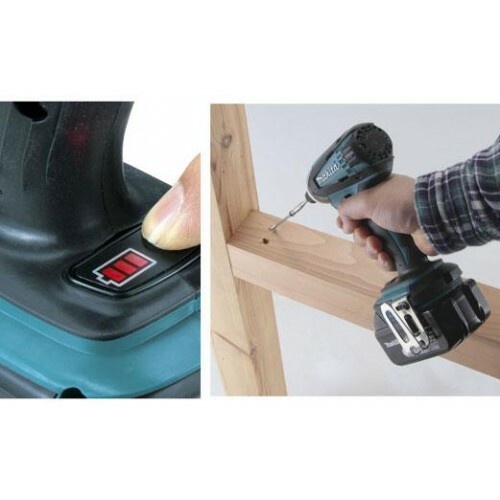 Developed for main applications such as tightening of self-drilling screws or light duty machine screws. - High rotational speed: 2,900 r/min. - XPT - Extreme Protection Technology. 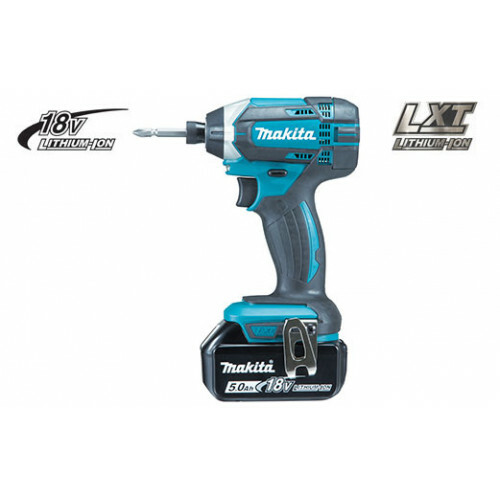 - Max fastening torque: 165N.m. - Compact and lightweight design. - Rigid aluminum hammer case. - Twin LED Job light with preglow and afterglow functions illuminates more widely compared with single LED Job light, while maintaining brightness. - Variable Speed, Electric Brake, Reversing, and Built-In Job Light.